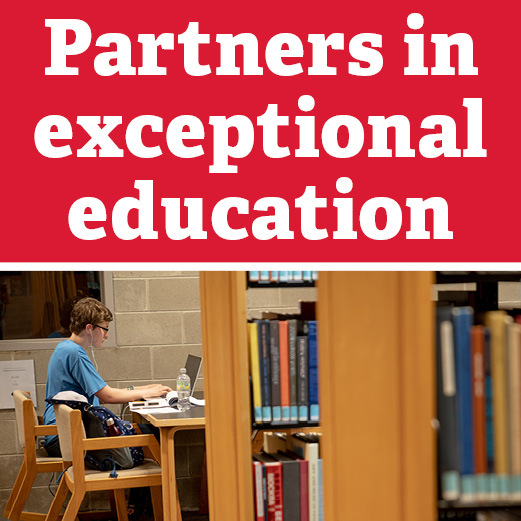 As buzz continues to build ahead of a new academic year, the Miami University Libraries invite faculty – both new friends and longtime friends – to connect with the University Libraries’ services and our subject liaison librarians. Explore our faculty resources: Our faculty lib guide offers an overview of all the services and resources available to faculty. Bookmark it today! Get to know your subject librarian: Your subject librarian is your portal to everything libraries. We build collections in your subject areas, work with you to develop research and critical thinking skills in students, and connect you to the most appropriate resources. Check out our subject and course guide for your respective area to find your subject librarian. Integrate research skills into your classes: We have a wealth of resources available to support your classes, including information literacy modules designed for Canvas, instructional videos, class-specific research guides, and guidance as you design research assignments. Let us know what you’re working on: The Libraries actively support faculty in their research. From our own rich collections to those we can tap into throughout Ohio and across the globe, we can find the scholarly resources you need. We also offer digital and data support through our Center for Digital Scholarship.